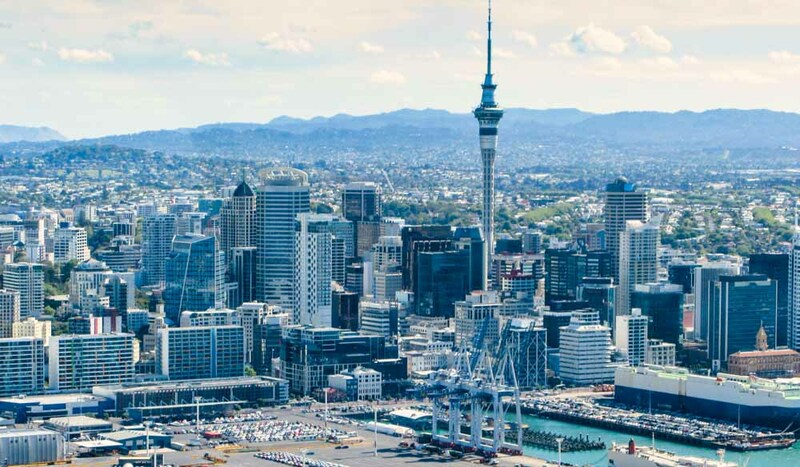 Find out what lies beneath Auckland's iconic Sky Tower in our insider's guide. So we asked Kris Mosch, concierge, Sofitel Viaduct Harbour, for his list of the best things to do in Auckland. 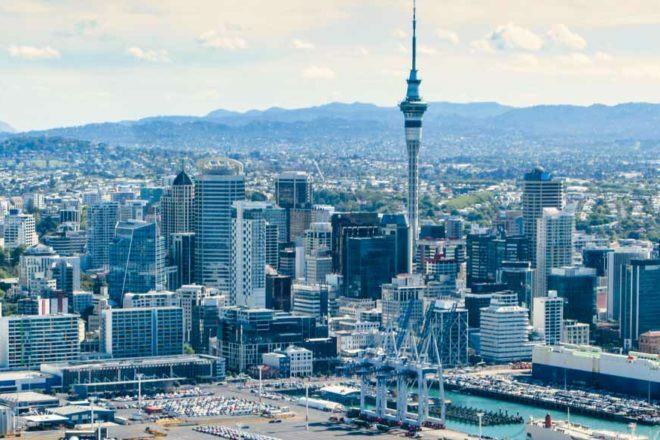 Here’s his insider’s guide to Auckland. What are three things visitors should do when they are in Auckland to say they’ve seen the best of your city? I would start with a sailing experience, and there are several options; from America’s Cup Sailing, a dinner or harbour cruise or a ferry ride. Waiheke Island is also a must with its beautiful scenery and boutique wineries and is only a short ferry ride from Auckland. Apart from the wineries there is a rich art and crafts scene here and activities including horse riding, zip lining or scenic hikes. Additionally, picturesque Devonport is also one of those locations that has a bit of everything – from quaint shops, historical buildings and Mount Victoria, which will give you an amazing view of the islands and the city (and at sunset, the sun disappearing behind the Waitakere Ranges). I would visit the Waitakere Ranges, with its scenic walks and views. Drive past the west coast beaches as you make your way through to Kumeu with its rich wine heritage dating back to the 1930s. From there carry on to Riverhead, where you will find the Riverhead Tavern which is, I’m told, the oldest riverside tavern in New Zealand. You can then make your way back to Auckland through the coastal suburb of Takapuna, crossing the scenic Harbour Bridge back into the city. What Auckland neighbourhoods should people explore when there? On Ponsonby Road you will find an abundance of boutique fashion stores, chic cafes, bars and restaurants and it’s only 10 minutes from downtown Auckland by car. I would suggest getting a Pounamu/Greenstone carving. These usually come in the form of a pendant in traditional shapes like a Koru (spiral), Hei Matau (fish hook) or Toki. With its distinctive green colouring, you are not only taking a piece of New Zealand art home, but literally a part of New Zealand.